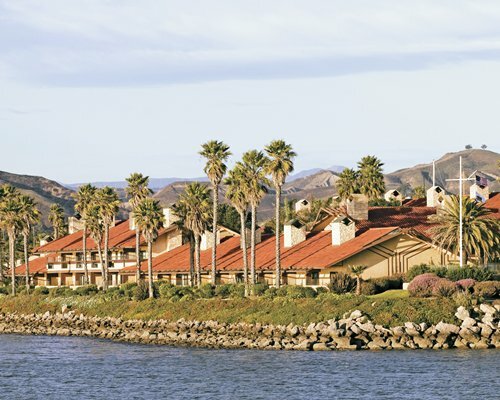 Harbortown Point Marina Resort & Club is located in Ventura Harbor where the sunny, breezy weather keeps the temperatures in the 70s and 80s. 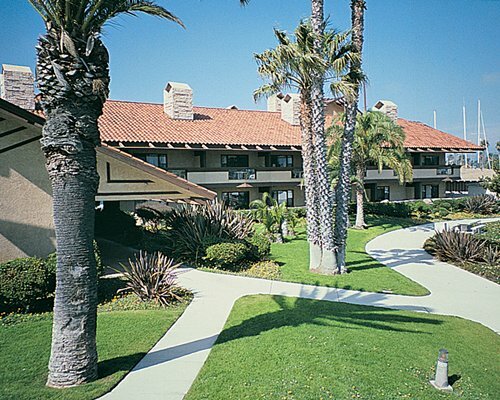 Surrounded by mountains, oceans, and calm harbor waters, the resort has the best of all worlds to delight all ages. 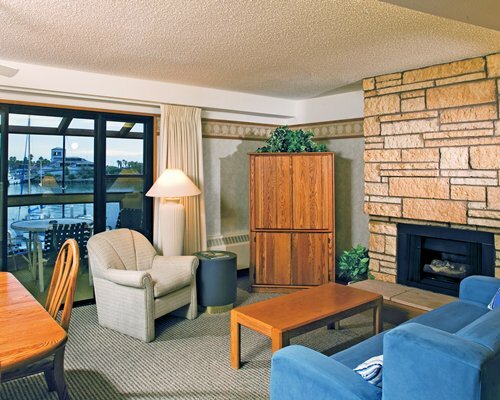 The resort has an outdoor heated pool, a glass-enclosed spa, a snack bar, complimentary movies, bikes, and a boat dock. Make sure you take a look at the recreational complex with its shops and restaurants. 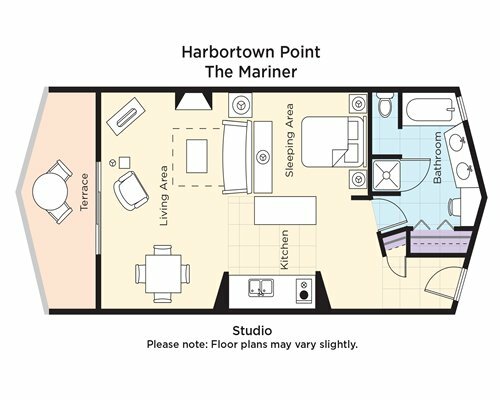 You'll enjoy the surrounding marine amenities along with many interesting and fun resort-hosted activities at Harbortown Point. There are studio and 1-bedroom units available at this resort. 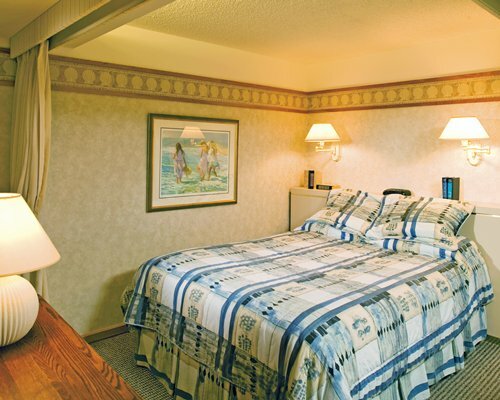 The rooms are pleasantly decorated, clean, and well equipped. Bathrooms are large, and closets come with laundry baskets. The small, partial kitchens has everything needed to prepare meals. 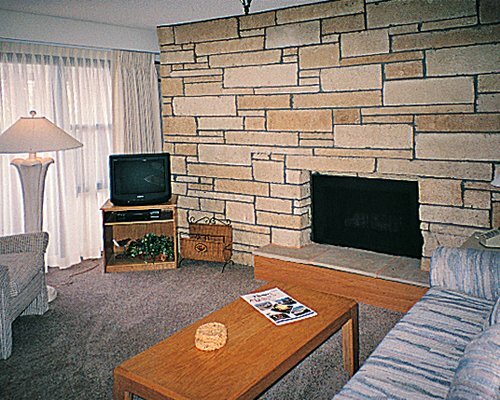 Unit amenities include a telephone, a kitchen, a fireplace, carpeting, a dishwasher, and a microwave. There is also free Internet service, free bicycle rentals, and free movie rentals. 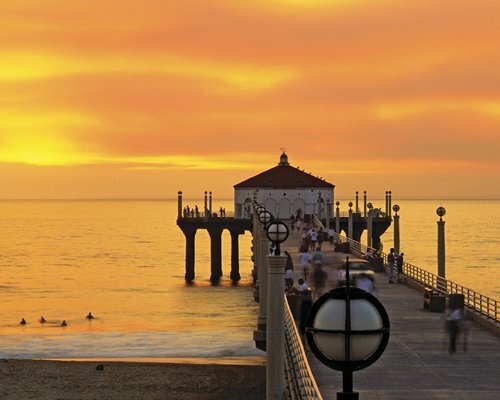 Visitors to Ventura will savor the rich cultural activities in this distinctive California city, where the past seems very much alive in the friendly laid-back style that the state is famous for. There are many arts and cultural activities, outdoor recreational opportunities, and the mix of agricultural abundance and ocean-side proximity that make it a culinary center. This is the city where you'll find it all, an urban ambience and a resort location with many interesting attractions, activities, excellent dining, and award-winning golf courses. From LAX in Los Angeles it is 70 miles to the resort. From the airport take the 405 to the 101 North to Seaward Avenue exit. Turn left at off ramp, then at the light turn left on Harbor Boulevard. Turn right on Schooner Drive, and right on Anchors Way. 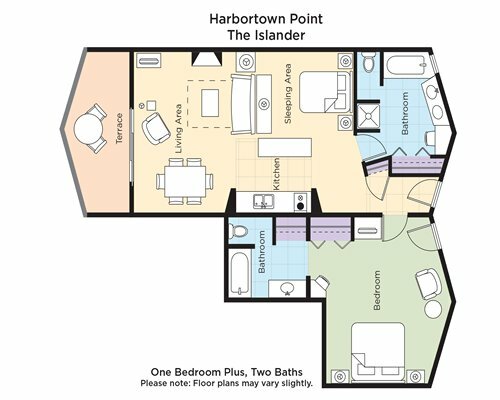 Harbortown Point will be on your left side. FROM Santa Barbara Airport it is 35 miles to the resort. Take highway 217 north, which becomes 101 south. Exit at Seaward Avenue exit and at the light, turn left on Harbor Boulevard. Turn right on Schooner Drive, and right on Anchors Way. Harbortown Point will be on your left. Linens fee is 3.01 to 3.00 U.S. dollars. Cash or Credit is accepted.